Our team of Apple certified trainers and authors offer courses in Final Cut Pro around the country and at our Apple Training Center, located in Los Angeles. We also offer the Apple Certification exam right after each of our Apple courses. So, take your own bite of the Apple and become an Apple Certified Pro and see yourself listed on Apple’s website and use their Certified Pro logo on your business card and other marketing material. Learn More about Certification. To Enroll visit this page, and to view price list click here. This three day hands-on course is designed for those who want to learn the full feature set of Final Cut Pro X and how to use it in any editing environment. The class includes the Apple Pro Training Series book: Final Cut Pro X, which includes a DVD of all the video material used in the course. (This course covers the requirements necessary to become an Apple Certified Pro, Level 1 in Final Cut Pro X.) The Apple Certified User Test Level 101 is available right after the course for those students who would like to participant. However, if you'd like to wait, you can come back to the Weynand Training Center and take the test at a later date. Final Cut X is a 64-bit application. It sports a brand new interface, with features to speed up the editing process, including background rendering, full use of multicore processors and Apple's Grand Central Dispatch system, as well as the option to make edits as footage is being imported. Final Cut Pro X is a revolutionary video editing application that makes it possible for beginners and seasoned professionals to achieve stunning results. This three- day, hands-on course teaches hard-to-find advanced editing and finishing techniques. Learn how to create fantastic effects using filters creatively, color correct like a pro, and create complex audio mixes. This course also covers advanced workflows for managing media, including using Compressor. 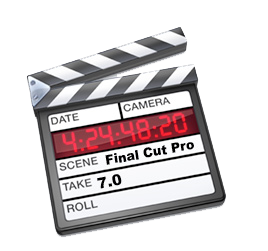 This three-day introductory program is designed for those who want to learn the full feature set of Final Cut Pro 7 and how to use it in an editing environment. In this course, you will cut a scene from the TNT television series, Leverage, create a promo for Seaworld's Believe documentary, as well as master filters and effects as you edit a segment of Playing for Change, the international, music-creation event. This three-day course provides the most extensive must-know, professional techniques for cutting dialogue scenes, action scenes, multi-camera projects, scene by scene color correction and more. The class also covers Soundtrack Pro, audio finishing, managing clips and media and work flows. This course is designed for existing Final Cut Pro users who wish to increase their skill level through learning advanced features and workflows. Designing and Animating Motion Graphics in Final Cut Studio. This three-day hands-on course teaches Apple’s revolutionary software for motion graphics design. The course comprehensively covers working with Motion’s Real-Time Design engine and interface, behavior-based animation, parameter behaviors, blend modes, advanced particle system design, advanced title animation and much more. This three-day introductory program is designed for those who want to learn the full feature set of Motion 5 and how to use it in any editing environment. This one-day hands-on course provides a comprehensive overview of Mac OS X Operating system, complete with insider tips for getting the most out of the operating system. The course shows how to configure system preferences, personalize the interface, and master gestures, as well as achieve fluency with applications such as Mail, iCal, and Preview. OS X Support Essentials is a three-day, hands-on course that provides an in-depth exploration of troubleshooting on OS X. This course is designed to give you a tour of the breadth of functionality of OS X and the best methods for effectively supporting users of OS X systems. The course is a combination of lectures and hands-on case study exercises that provide practical real-world experience. Certified Exam available. OS X Server Essentials is a three-day course designed to give technical coordinators and entry-level system administrators the skills, tools, and knowledge to implement and maintain a network that uses OS X Server. Students learn how to install and configure OS X Server to provide network-based services, such as file sharing, web and wikis. Tools for efficiently managing and deploying OS X are also covered. The course is a combination of lectures and hands-on case study exercises that provide practical real- world experience. Certified Exam available. 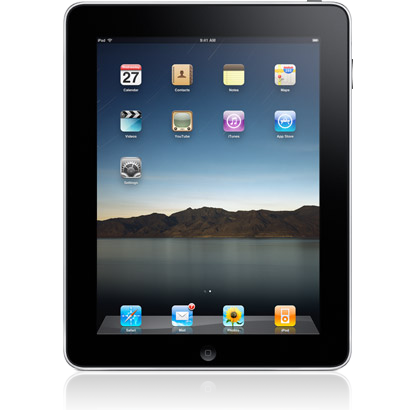 This one-day workshop gives participants a thorough understanding of the iPad and the Mac iOS operating system. This course is designed for both those who want to learn more about their iPads, and those who work in business environments and who want to integrate the iPad into their existing company’s infrastructure. This five-day hands-on course is designed for anyone interested in learning how to develop iPhone or iPad applications from the ground up. 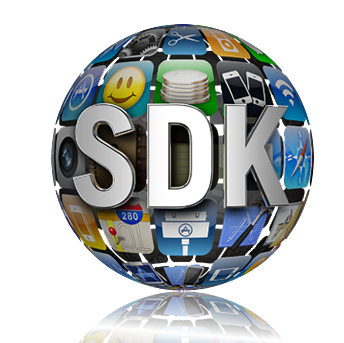 Students will learn to use the iPhone SDK's Xcode, Interface Builder, and UI Kit framework to build and design full-featured iPhone and iPad apps. The course will cover techniques and tools to enable students to use all of the powerful features of Objective-C, Cocoa Touch, and the various iOS SDK libraries and frameworks. The ideal combination between instructor-led presentation and the hands-on exercises will enable students to become proficient on the tools and the essentials of iPhone and iPad development. In this one-day hands-on course you’ll learn to create everything from first-rate newsletters, flyers, business cards and all kinds of other documents. Focused lessons take you step by step through all aspects of Pages. The course combines real-life material and practical lessons that you will be able to apply immediately to your own projects. In this one-day hands-on course you’ll learn to use Apple’s spreadsheet program, Numbers. With great-looking templates, easy-to-create formulas, dynamic tables and charts, spreadsheets in Numbers are easy to understand and manipulate. This one-day hands-on course introduces students to Apple’s presentation program, Keynote and teaches them how to create stunning presentations, complete with Apple-designed themes, cinema-quality animations, and voiceover narration. 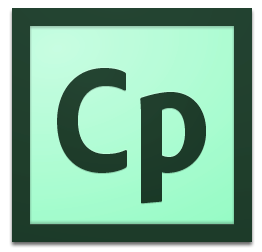 This Captivate training class will introduce you to the essential Adobe Captivate skills you need to know to get up and running with Captivate 6 as quickly as possible. Using Adobe Captivate, you can capture screen shots on your computer and quickly turn them into lessons or movies. The movies you create can be interactive and you can add images, captions, rollovers, clickable areas, typing areas and sound effects. Photoshop is one of the most widely used software programs in the world. It isn't just about photo-retouching, Photoshop is used for designing logos, brochures, websites, books, illustrations, in fact, virtually any graphic you need on the job, at home or in school. This two-day introductory program is designed to get you up and running on photoshop. The course will begin with an exploration of the Photoshop interface and The Bridge, how to identify and access all the tools. How to create a workspace using layers and channels. During the class you will work on 'real world' projects like creating a four-color movie poster. This class is ideal for anyone just starting out with Photoshop for for othe students who want to rev up their skill level. Other topics include: Navigator Palette and Hand Tool, The Color Picker, Marquee Selection Tool and Lasso and Wand Tools, Quick Mask Mode, Alpha Channels and Channel Palette, Moving, Copying and Transforming Layers, Type Tool, Paint Bucket, Retouching Tips, Blur, Sharpen and Smudge, Clone Stamp and more. Been hearing a lot about Premiere lately? Why don't you add this editing system to your set of skills. 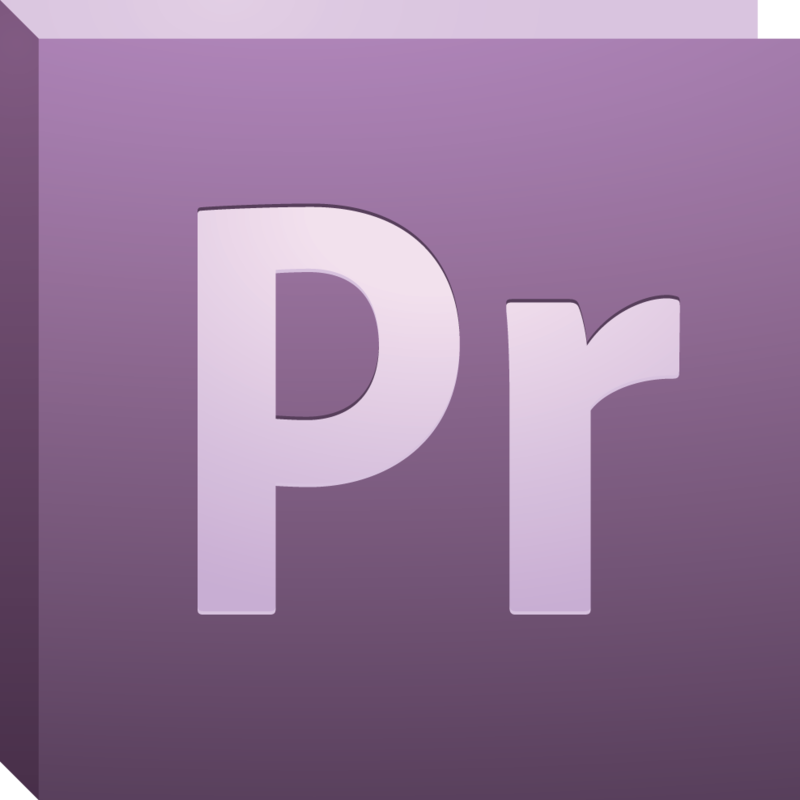 This three-day, introductory hands-on course is designed for those who want to learn the full feature set of Adobe Premiere and how to use it in an editing environment. This course is ideal for beginnings, Final Cut Pro and Avid editors. Premiere has broad support for tapeless and DSLR footage; Blu-ray Disc authoring with motion and multipage menus; Cross-platform, open workflows for easy collaboration; Powerful metadata features for greater editing and production efficiency and Real-time 3D editing. For IT and Programming Courses click here.